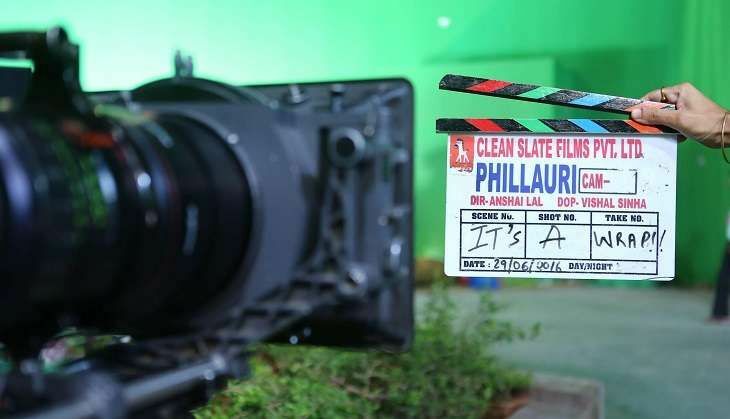 Anushka Sharma, Diljit Dosanjh and Suraj Sharma have wrapped up shooting for director Anshai Lal's Phillauri. The film went on floors this Baisakhi and Anushka Sharma shot for the film in Punjab, along with Sultan. The movie is said to be a fun-filled romance revolving around a crazy Punjabi wedding. Speaking about the film, Karnesh Sharma (of Clean Slate Films) said, "We have completed an exciting-at-times-exhausting-yet-fun shoot. We shot through the Punjab summer and explored some beautiful locations. Phillauri will now begin its post-production in Mumbai, and we are looking forward to the process." Vijay Singh, CEO, Fox Star Studios said, "Phillauri is a story that has its heart in the right place. It has a lot of fun, superb music and loads of desi color. So far, the shoot has gone as we planned. Phillauri is a very special film for us. It is an entertaining film with a lot of soul that will touch everyone's heart." The movie will be distributed across the globe by Fox Star Studios. The release date is yet to be announced.